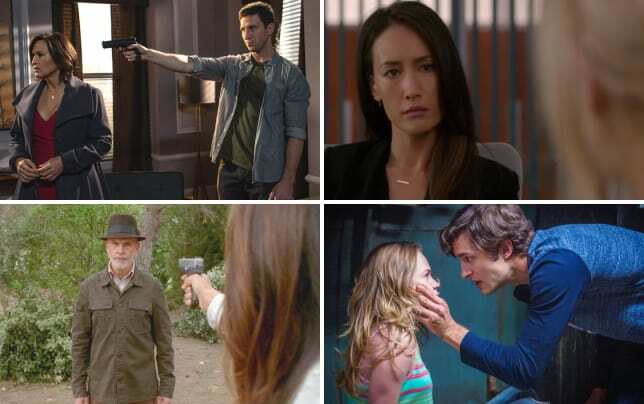 There's no denying that stalkers have been present on our television shows for many years, but now that CBS is giving us at least one a week on Stalker, we thought it was time to look further into current and dearly departed TV shows who had a character terrorize our leads. From the sunny palm trees of Orange County, to the damp streets of New York City, stalkers are everywhere. Just looking at someone the wrong way can result in a whole host of terror. Whether you get your TV fix from Patrick Jane, or those pesky wives on Wisteria Lane – remember that the TAU will always be on the case. Flip through these thrilling pictures of characters who had a stalker. Please note: there are some deceased characters in here, so bring a shoulder to cry on.